Victor Imports has been established in 2010 and is engaged in manufacturer, supplier, distributor, wholesaler, trader, importer, & exporter a comprehensive range of Body Protection Product to a wide range of industries. Our product range is inclusive of Hand Protection Gloves, Vinyl Gloves and Rubber Hand Gloves. The offered products are demanded by the workers engaged in civil engineering sites, chemical factories and pharmaceutical plants. They provide ultimate solution against falls, chemicals, acids, sparks, fire and high temperature. These products are long lasting, resistant to shrinkage, easy to maintain and impeccable in terms of finish. Our firm provides operational training for trouble-free operation. We follow stringent parameters of quality control for maintaining the international standards. The procured products are quality approved by our vendors as well as by us in our in house quality control unit. Our unit is loaded with high-end machines and our parameters are approved by our clients as well. These policies have made us a reputed name in the industry and have enabled us to capture the market globally in the coming years. 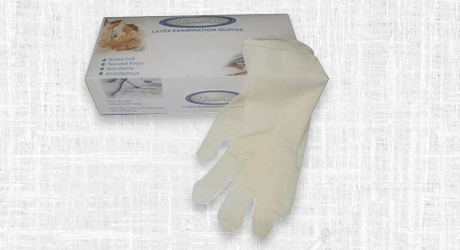 Our company holds expertise in offering an extensive range of premium grade Latex Examination Gloves to our esteemed customers. 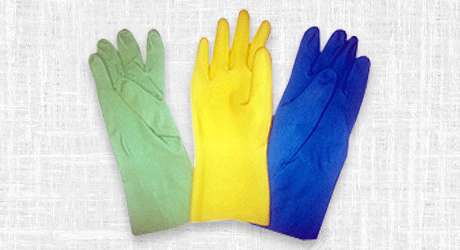 We, Rubber Technico, offer a comprehensive range of best quality Household Latex Hand Gloves to our valuable customers. 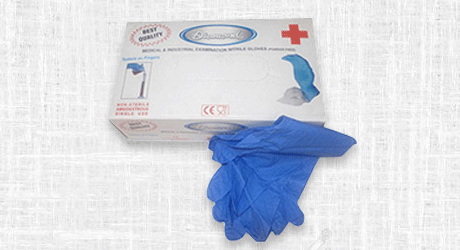 Owing to our vast experience and knowledge of this domain, we have been able to offer Nitrile Examination Gloves to our prestigious customers. 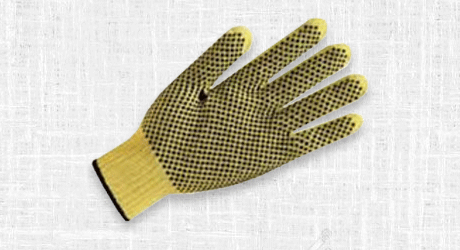 Owing to the rich experience and knowledge of this field, we have been able to supply a comprehensive range of high quality Chemical Gloves to our valuable customers. 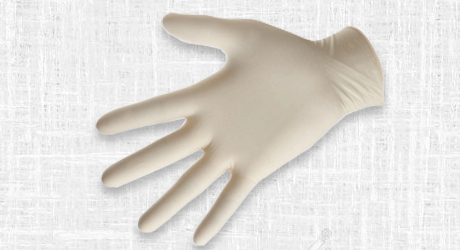 We supply a broad range of high quality Polyco Gloves due to our vast experience and knowledge of this domain. 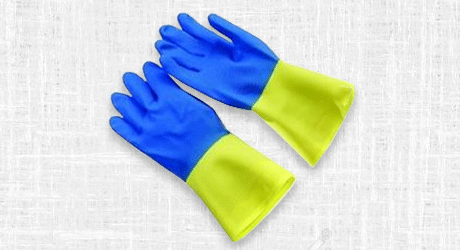 Latex Disposable Gloves are used almost everywhere, where cleaning is required, and the hands need to be protected.